“A part of a column from Thutmose IV temple in Luxor will be repatriated to Egypt in the next few weeks.” Dr. Mamdouh El Damaty said today. 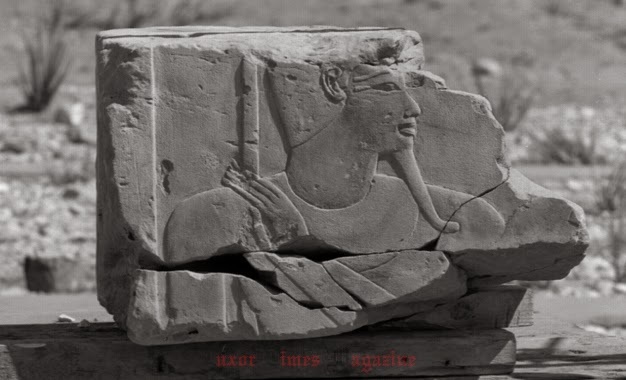 The fragment is dated to 18th Dynasty and it shows a relief of Amon Re. 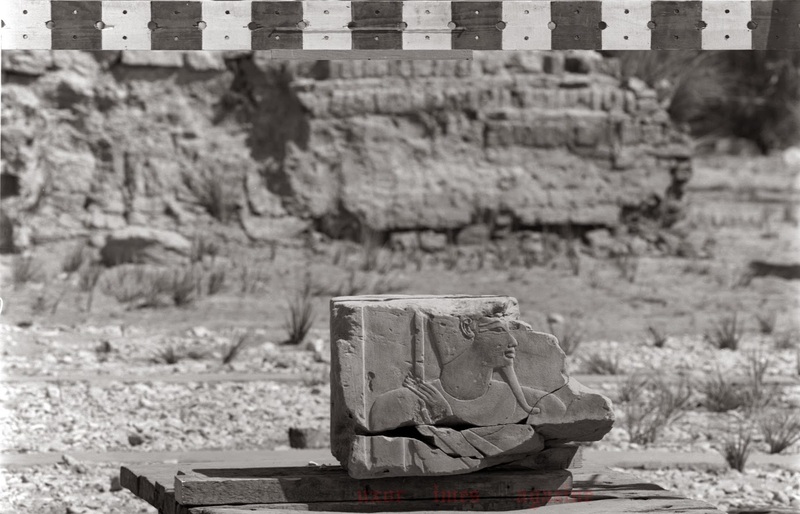 It was stolen from Thutmose IV temple in Karnak temples complex and smuggled to UK. Recently, the British possessor expressed his will to hand it back to the Egyptian government and said that he didn’t know it was neither genuine antiquities nor it was stolen. After checking the fragment and proven authenticity, legal procedures were taken in cooperation with the Egyptian Ministry of Foreign Affairs and the Egyptian Embassy in London till it was handed to the embassy in order to repatriate it back to Egypt.